Let me guide you and help you discover the hidden wineries and vineyards of the Island, tailor-made, private tours, where you can walk among the vines, chat with the winemaker and most importantly…..taste the wine! An experience you will not forget!! Hi!! My name is Olga. 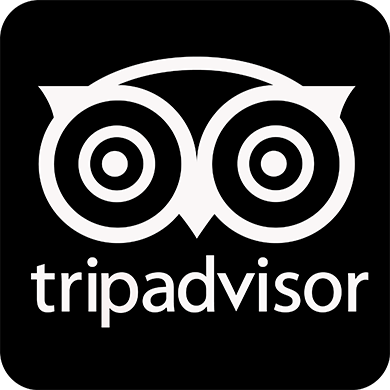 I am a professional tour guide, specialized in wine tasting routes. Although born and raised in London, I come from a Canary family. My granddad was a landowner in southern Tenerife, with tomato plantations and vineyards. Over a hundred years ago, he planted vines on the mountain slopes of Granadilla, that can boast today of being the highest vineyards of Europe at 1700m above sea level. My father continued his work turning it into one of the most spectacular vineyards of Tenerife. Today the family farm is run by my husband Sergio, a specialist in organic and homeopathic farming and our grape is the main ingredient of the, award winning, organic wine produced by the “Frontos” winery. 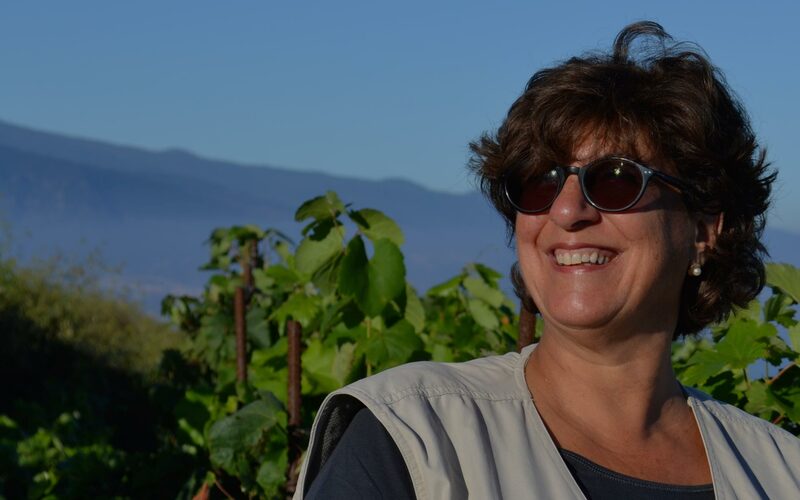 My professional life has always focused on tourism, so together with my husband, combining tourism and agriculture, have launched this new project to attract wine lovers across the world to discover the unexplored Tenerife wines. Tenerife Wine Experience not only offers personalised tours, led by me, for visitors who will be able to appreciate the beauty and hard work of the artisan vineyards and small wineries of the islands, but also allows you to get involved in the vine growing itself with the “Adopt a Vine” project, where Sergio will show you the art of vine care. Some historians confirm that the first European vines were brought to the islands, even before Spanish colonisation, by the missionaries who arrived in the 14th century. 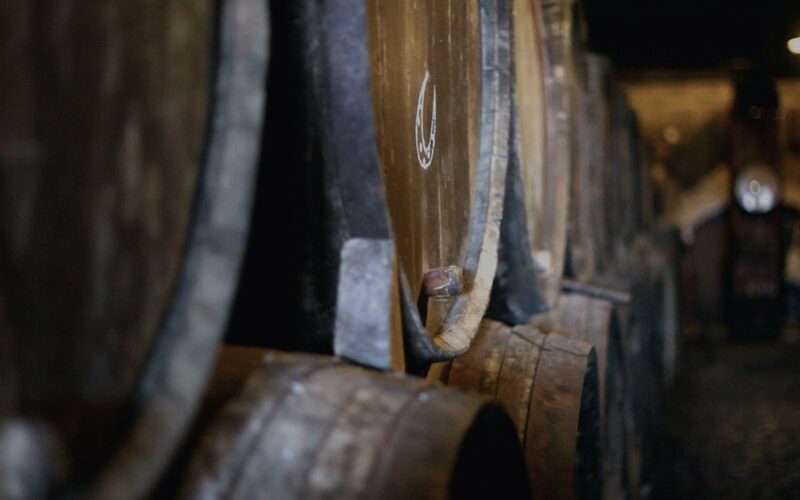 However, it was not until mid-16th century that it became the island´s biggest industry and the sweet Malvasia wine was exported, mostly by the British, to Europe and America. The Canary wine trade continued for 300 years despite wars, bans, volcanic eruptions and disease until it gradually faded from the international scene, reducing production to local consumption. The most tragic episode in vine growing was the arrival of the phylloxera vine aphid from America to Europe´s vineyards in the 1860s. The plague attacked the vine roots, killing the plant, and nothing could be done to stop it. 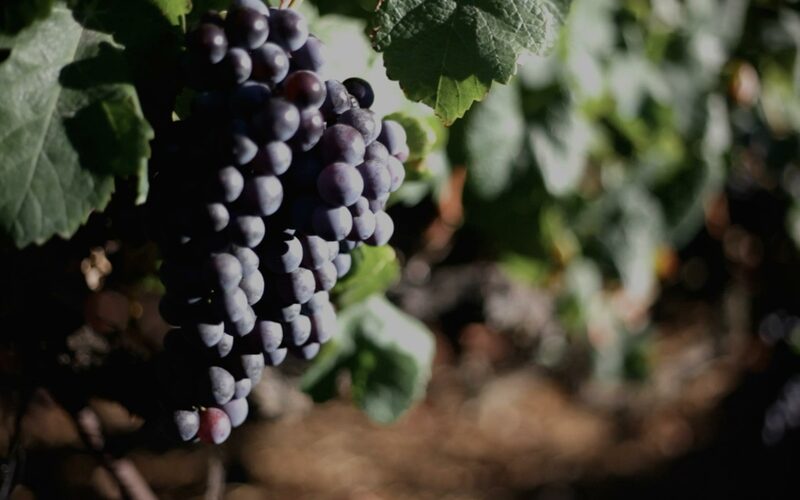 Many ancient varieties were wiped out completely throughout the continent and today most of vines in the world are grafted on phylloxera-resistant roots. However, the Canary Islands were not reached by the plague; therefore, some of the most ancient varieties of vines of the world can be found here. 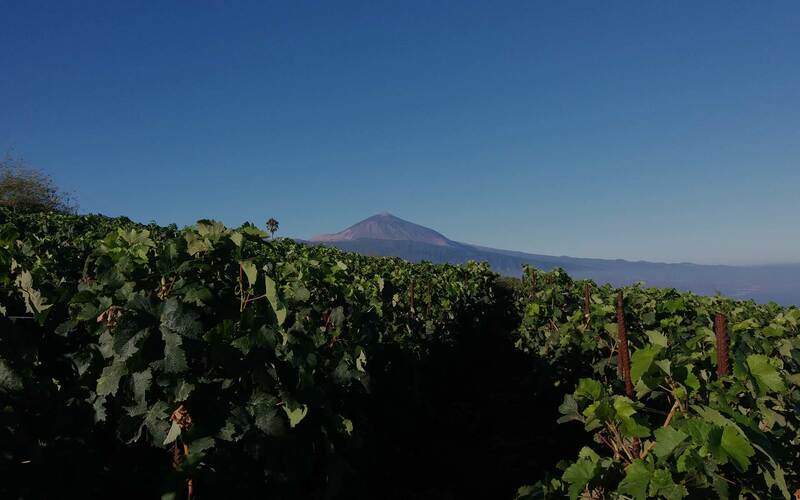 Today the Islands, and especially Tenerife, are producing excellent wines. The non-grafted plants, volcanic soil and microclimates help to create these exclusive wines, from fresh fruity whites to full spicy reds. 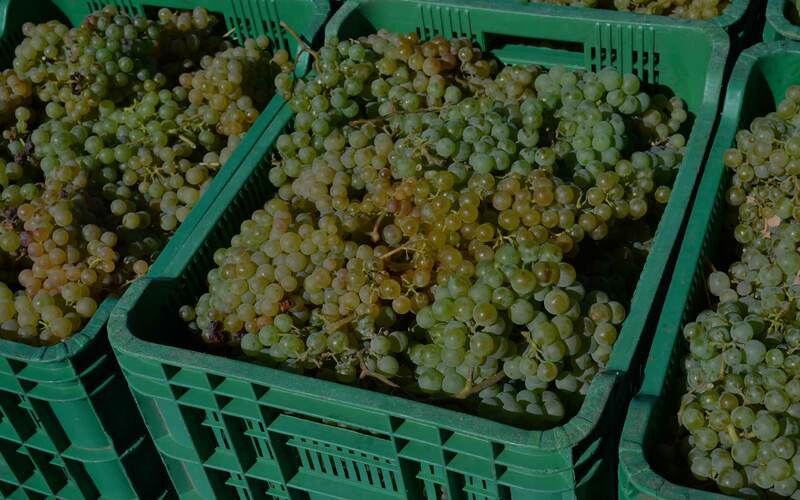 Hand laboured vineyards and artisan wineries are scattered all over the rugged geography of Tenerife, from the coast to the mountain slopes where the highest vineyards of Europe can be found. Enjoy a great day out among vineyards and wineries. Find out the history of the islands, learn about the Guanches, the Conquerors and the Settlers. Where did they come from? Why was the wine trade so important for the island´s economy? Why our wine today is wakening the interest of so many professionals? Come with me, find out this and more…. *If reply not received, please check your spam folder.